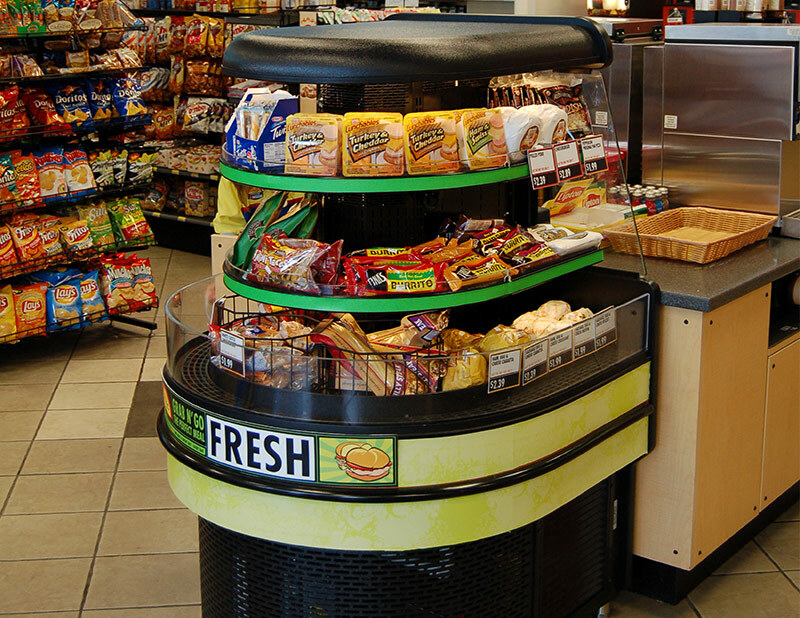 The MDI-VN is a very narrow 37.5” multi-deck island whose small size, large pack out, and various configurations allow it to be utilized in any number of ways. 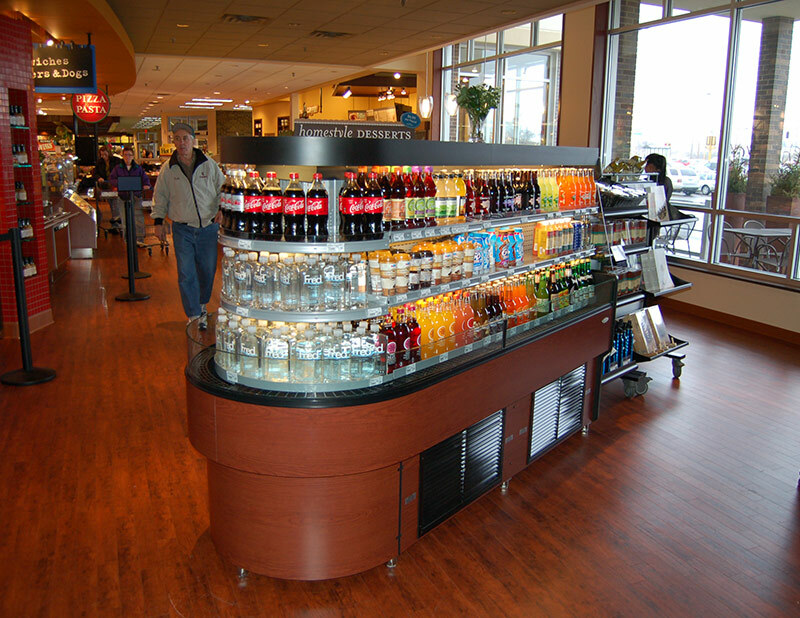 As a grab-n-go supermarket checkout end cap or as a c-store deli case, the MDI-VN provides great sales per square foot and takes up almost no space. 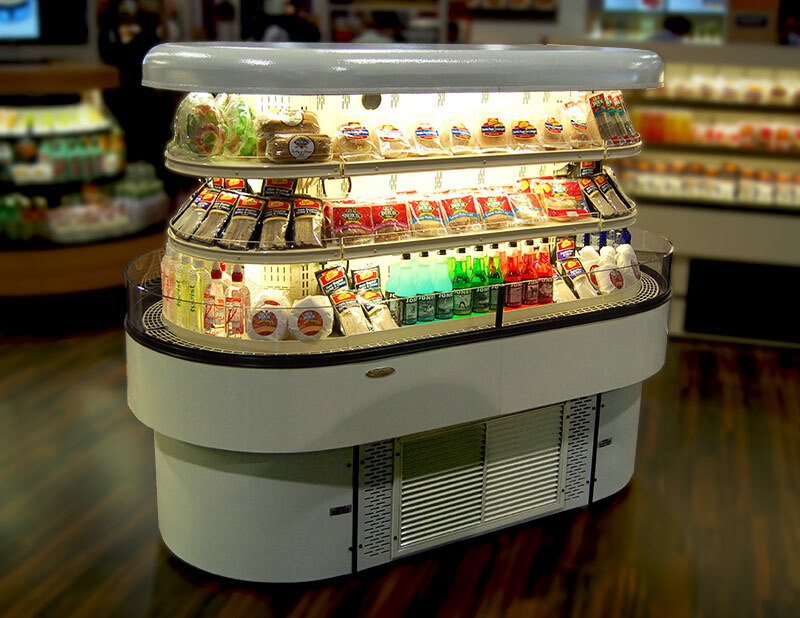 The MDI-VN is suitable for sandwich, salads and deli applications.